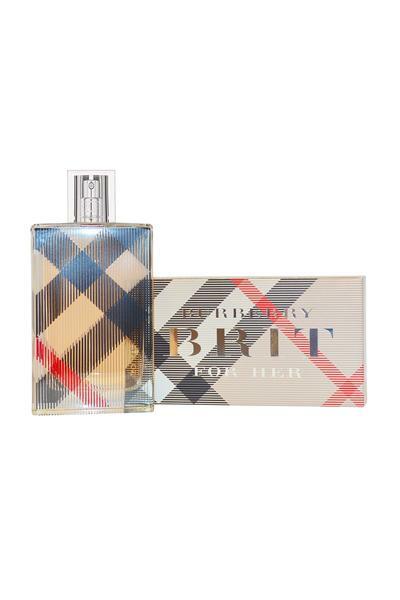 Burberry Brit Eau de Parfum is a sweet and fruity fragrance for women. Classed as a vanilla, citrus and almondy scent. Top notes: Green Lemon, Frosted Pear and White Almond. Base notes: Vanilla, Amber, Mahogany and Balsamic Tonka Bean Accords.